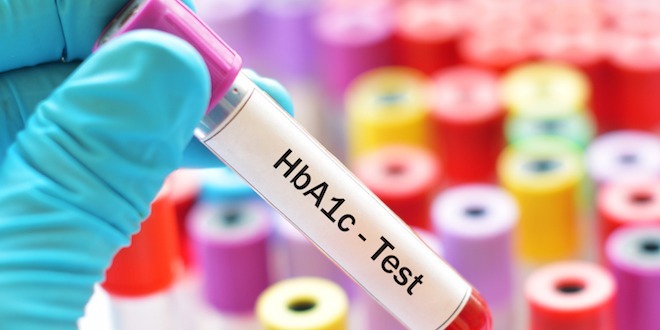 Using the hemoglobin A1c blood test to diagnose diabetes tends to underestimate the prevalence of the disease, according to a new study presented on Saturday, March 23 at ENDO 2019, the Endocrine Society's annual meeting in New Orleans, La. 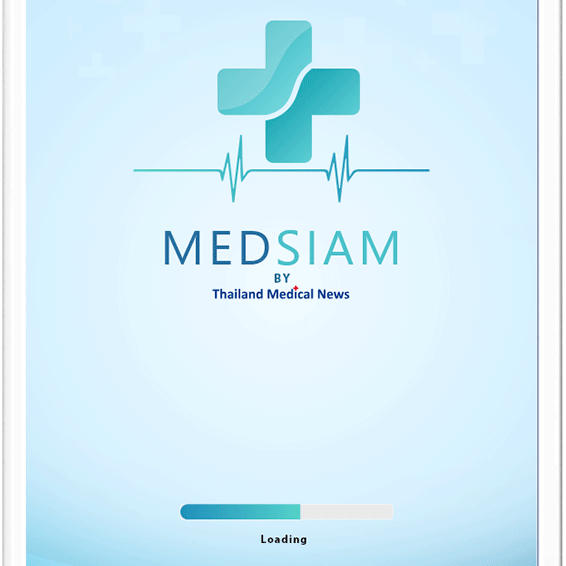 "Based on our findings, A1c should not be solely used to determine the prevalence of diabetes," said lead researcher Maria Mercedes Chang Villacreses, M.D., of City of Hope's Diabetes and Metabolism Research Institute in Duarte, California in an interview with Thailand Medical News. "It should be used in conjunction with the oral glucose tests for increased accuracy."